A powerful complete solution in the field of hand-held sawing – this is the new ANNA device series of WEKA. 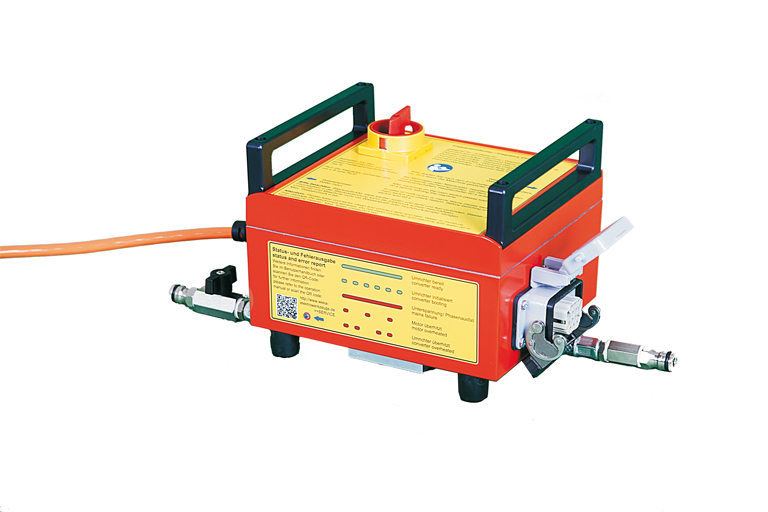 The device series which is based on high frequency technology is characterized by high efficiency and ease of use, offering customers the right solution for a variety of applications in the field of hand-held sawing. The device series includes the known frequency converter FU6 U, Disc Saw TS40 ANNA, and the newly developed Ring Saw TR40 ANNA and Chain Saw TK40 ANNA. The water-cooled frequency converter FU6 U can drive and control all devices of the ANNA series as a universal drive unit. By means of the specially coded plug the different devices are recognized by the FU6 U and each tailored setting is applied to the individual devices. The frequency converter can be operated both at single-phase and three-phase, whichever connection is available. The rated power is at 230V (1-phase) 3700 W and at 400 V (3-phase) strong 6500 W. Status and error signals are indicated to the user via an LED mounted on the frequency converter. 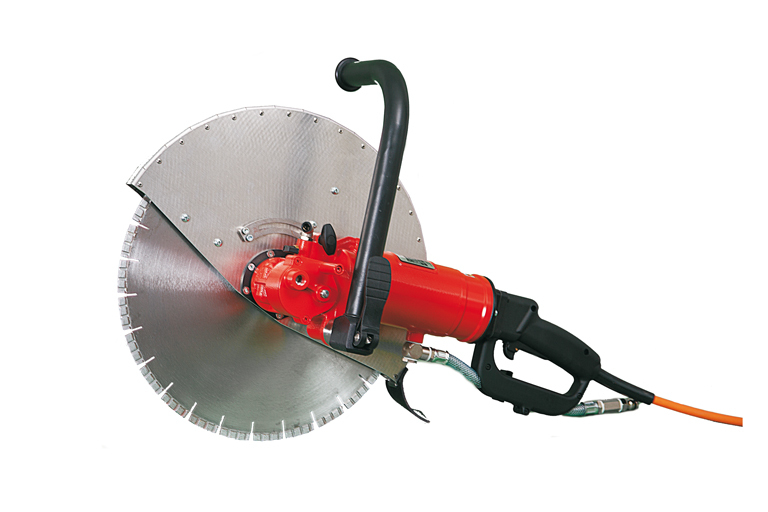 The already known diamond cutting saw TS 40 ANNA is designed for versatile use in rock, asphalt, concrete and masonry. 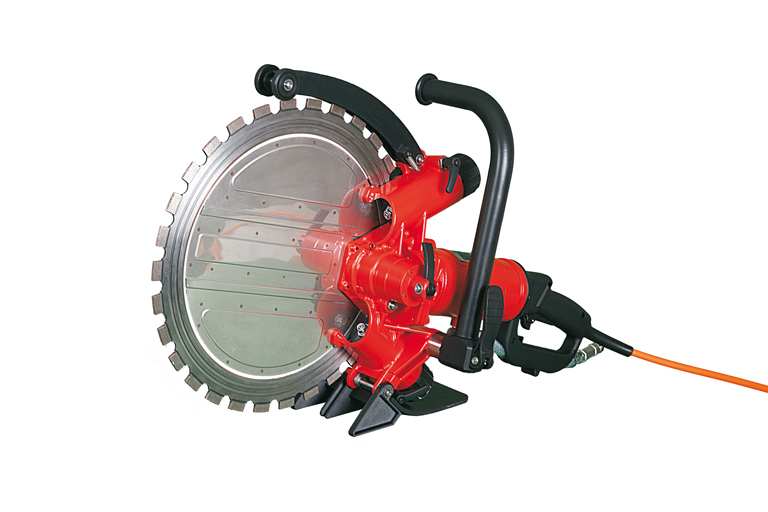 With a cutting depth of up to 165mm (saw blade with 400 mm diameter) the saw is characterized by a very good power to weight ratio – 6500W at 9.4kg. By individual adjustment options as an adjustable handle and the variable position of the blade guard, the saw can be optimally adapted to each application. The newly developed Ring Saw TR40 ANNA is based on the drive motor of the TS40 ANNA and also can be operated at single-phase (3700W) and three-phase (6500W). The excellent cutting depth of up to 300 mm is sufficient to cut through a wall with normal wall thickness from one side. Another special feature is the assembly / disassembly and adjustment of the saw blade without the need for any tools. The newly developed chainsaw TK40 ANNA is based on the drive motor of the TS40 ANNA and also can be operated at single-phase (3700W) and three-phase (6500W). 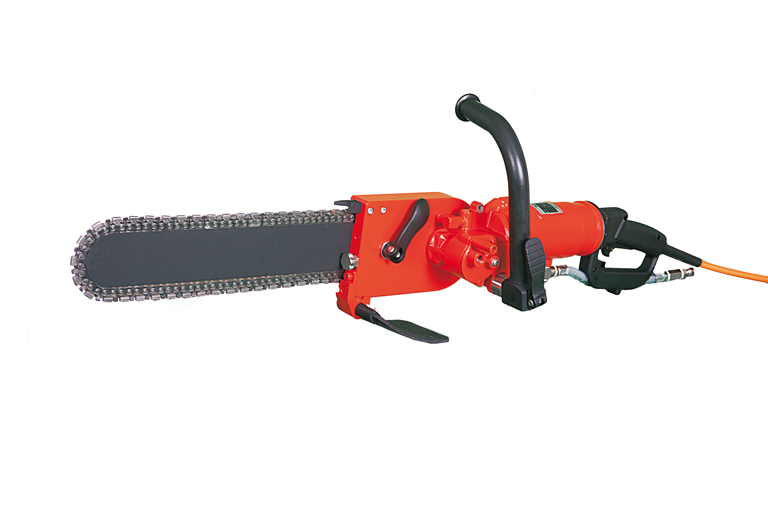 The chain saw is ideal for small openings, corner cuts and very deep cuts – a cutting close to the wall is possible. The large chain and guide selection, amongst others ICS TwinMAX, EuroMAX and Force4 series, allows the selection of the optimal chain technology depending on the application.